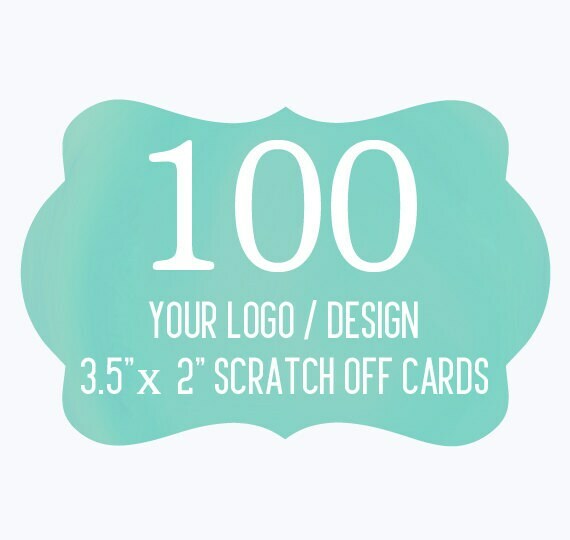 100 Custom Promotional Scratch Off Cards. Your purchase of 100 cards will come with 2 different variations. Great seller with great communication! Will use again. It was perfect!!! Love !! !